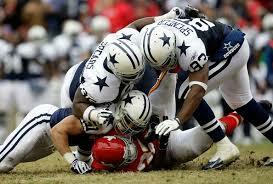 The Kansas City Chiefs (6-3 Overall, 3-1 Away) play the Dallas Cowboys (4-3 Overall, 1-2 Home) today at 4:25 p.m. E.T. The Chiefs are first and in command in the AFC West, while the Cowboys are a distant second in the NFC East. The Cowboys, who are 3-2 for their last five, really need this win, as it looks fairly certain that the division-leading Eagles will win their game today. Kansas City, who also have gone 3-2 over their past five, would certainly like to maintain their lead or create more distance between themselves and the rest of the AFC West pack, where each of the other three teams have three wins. Our Chiefs play Cowboys 2017 NFL free picks has Dallas at -2.5 and the over/under at 52.5. 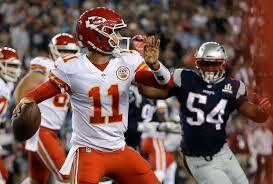 Kansas City QB Alex Smith (69.1 COMP%, 16 TDs, 0 INTs) has still not tossed an interception. His accuracy, playmaking skills, and ability to scope out opponent defenses are all exceptional. He’s got a great group of pass catchers to toss to including WR Tyreek Hill (39 REC, 14.6 YPC, 3 TDs) and TE Travis Kelce (44 REC, 12.6 YPC, 4 TDs). Plus, the Kansas City ground game , led by rookie Kareem Hunt (146 ATT, 763 YDs, 5.2 YPA, 4 TDs), has been tough to stop. The KC defense has put up some decent numbers, which include eight forced fumbles, five recoveries, and eight interceptions. They’ve also defended 40 passes, made 30 TFL and have two TDs. The one area in which they are lacking is in sacks. They have 18 of those. Corner Marcus Peters (3 INTs, 5 PD, 2 FF) leads what is an impressive secondary that includes the dynamic Terrance Mitchell (2 INTs, 10 PD). LB Justin Houston, who is questionable for today, leads the team with 7.5 sacks. 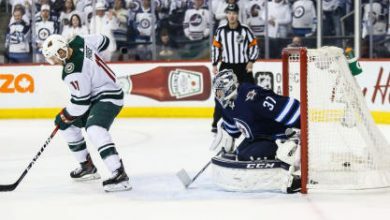 Can D get some pressure on Prescott? The Cowboys are getting good output from RB Ezekiel Elliot (164 ATT, 690 YDs, 4.2 YPA, 6 TDs). But Elliot won’t play tonight as he’s been suspended and that’s exceptionally tough as he’s also a fine outlet receiver. Alfred Morris, who has 13 carries this season and one score while averaging 8.1 YPA, may get the call. QB Dak Prescott (62.8 COMP%, 14 TDs, 4 INTs) is solid and good on his feet. 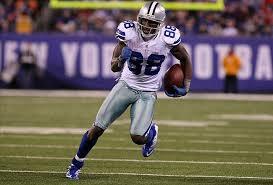 His top target, Dez Bryant (32 REC, 11.4 YPC, 4 TDs), is nursing a sore knee and is listed as questionable. TE Jason Witten (34 REC, 9.4 YPC, 3 TDs) is ready to go, as is WR Terrance Williams (21 REC, 10.3 YPC, 0 TDs). The Cowboys D has amassed 25 sacks and 15 FF with seven recovered. Those are two impressive numbers especially because Smith has been sacked 22 times this season. But they are weak in the pick area with three and also in passes defended with 23. If they can put pressure on Smith that will help, but they also have to stop the run. That’s something in which they are not particularly proficient. They would like a big game from DE DeMarcus Lawrence (29 TCKLs, 10.5 SCKs, 2 TFL, 3 FF). 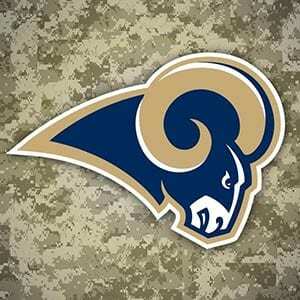 He should play, although he is listed as questionable due to a calf problem. Two other guys who are essential up front are Tyrone Crawford and David Irving. Together they have nine sacks. We like the Chiefs a lot in this game, but we’d like them more with that fine Dallas defensive line, which can be a nightmare. 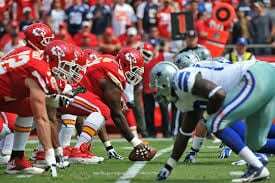 Our Chiefs play Cowboys 2017 NFL free pick is KC at +2.5 and the over at 52.5. 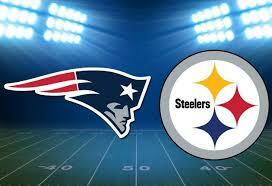 We expect this to be a volatile game.